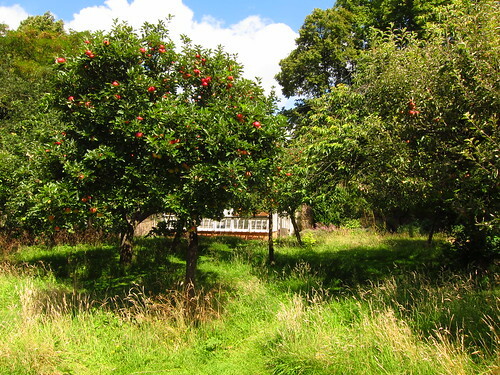 The orchard at Fenton House isn't just a lovely place in spring, but in summer as well, when the apple trees mature and bear fruit. Still a while to go (and then it won't be summer anymore! 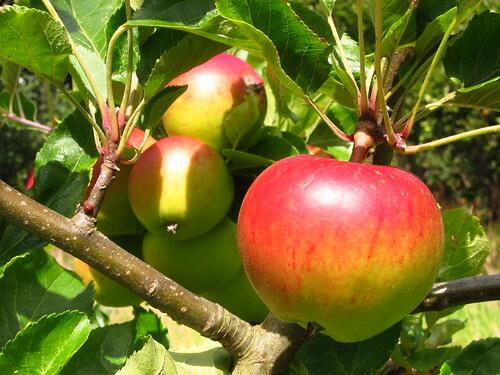 ); this year's Apple Day will be held on the weekend of 24 and 25 September.